CHICAGO (WLS) -- Starting Monday, I-PASS customers who pass through an Illinois Tollway I-PASS lane without their transponders could be paying more. When a vehicle without a transponder passes through a toll and captured on video, I-PASS will check the license plate to determine whether it is tied to an I-PASS account. If so, they get the discounted rate. However, if this happens more than five times a month, the driver will lose the I-PASS discount, according to new I-PASS rules that went into effect on New Years Day. This means paying twice as much, which is the cash rate that all non-I-PASS customers pay. 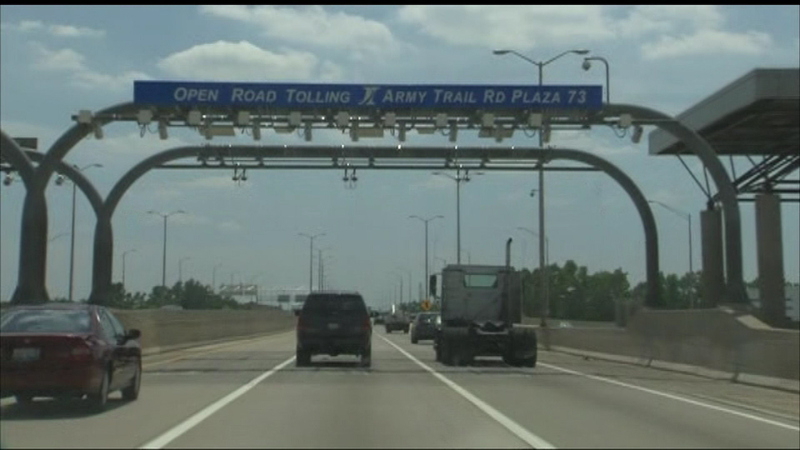 Officials say the change is because of the added costs to process a toll transaction using the video system. The cycle also resets at the beginning of every month.